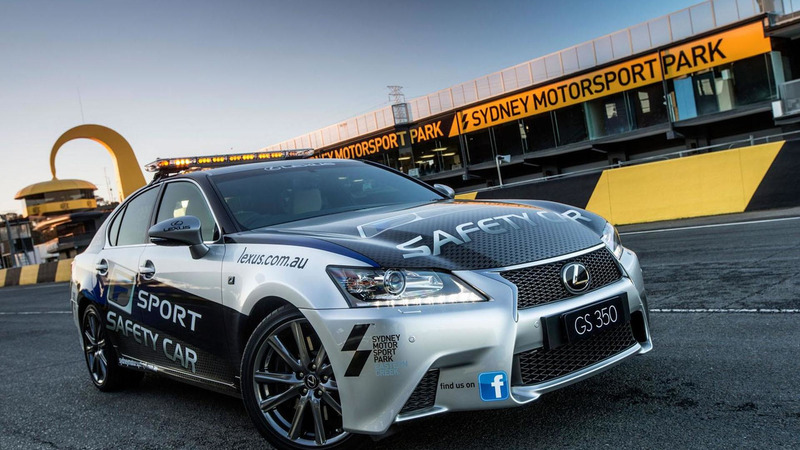 Lexus has unveiled the GS 350 F Sport safety car, ahead of its debut at this weekend's Muscle Car Masters race at the Sydney Motorsport Park. 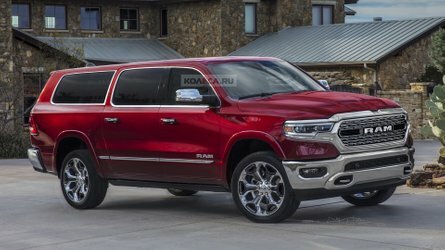 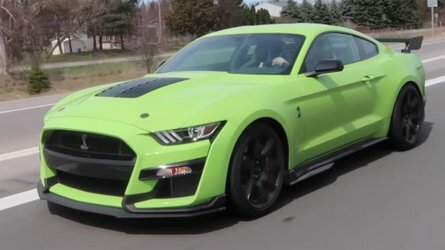 Looking decidedly aggressive, the model has been outfitted with special graphics and a light bar. 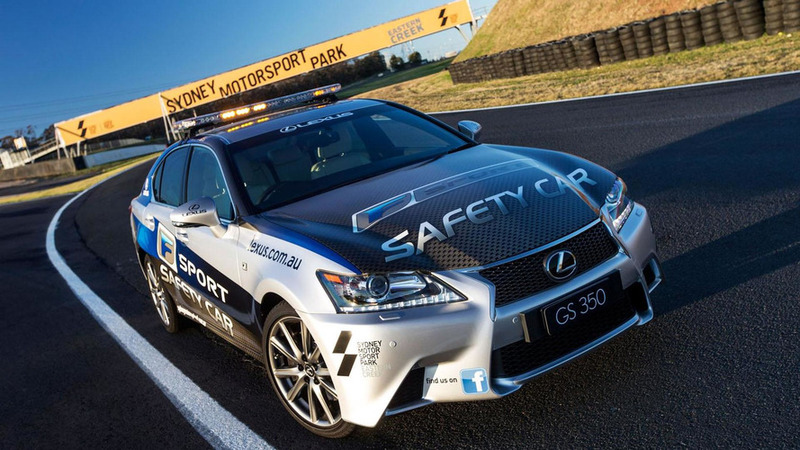 There doesn't appear to be any other changes, but Lexus Australia CEO Tony Cramb said "The GS 350 F Sport is the ideal vehicle for safety car duties, possessing all the power, handling and comfort requirements the team at Sydney Motorsport Park need." 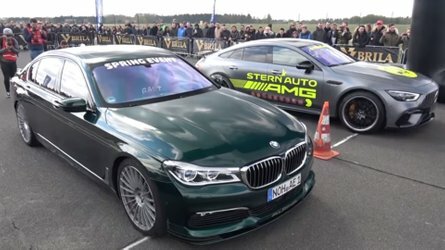 As we have previously reported, the GS 350 F Sport is powered by a 3.5-liter V6 engine that develops 306 hp (228 kW / 310 PS) and 277 lb-ft (375 Nm) of torque. 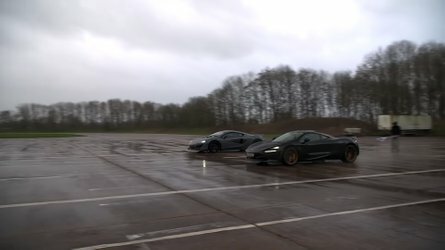 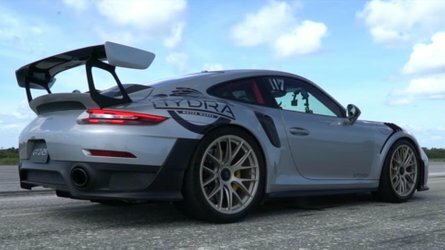 It is connected to a six-speed automatic transmission which enables the sedan to accelerate from 0-60 mph in approximately 5.7 seconds.